This week, new rates of statutory pay including the National Living Wage and Minimum Wage have come into force. The National Living wage has increased by 4.7 per cent, whilst the Minimum Wage has risen across all age groups. The Personal Allowance has also seen an increase, with the amount that can be earned tax-free now set at £11,850. 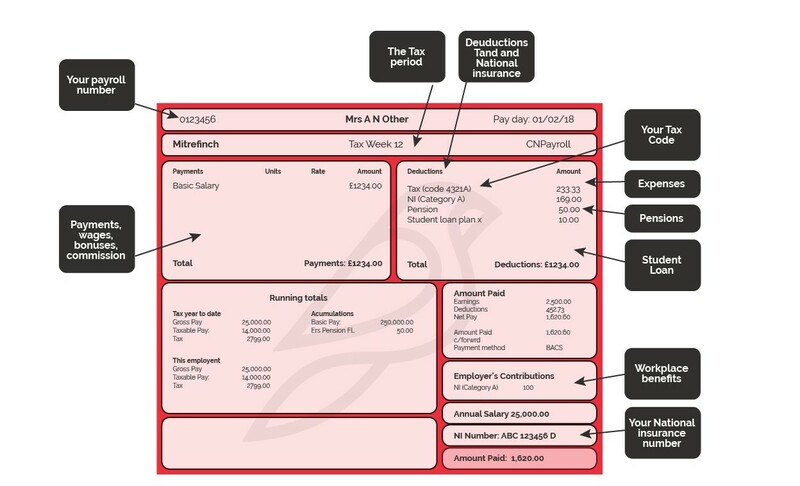 The tax period – If you are paid monthly, the tax period can be noted on the payslip, with 01 representing April and 12 being for March. Tax code – The tax code indicates the rate of tax that an employee should be paying. To work out how much income can be earned before tax, add a zero to the number in the code. For example, 1185L means that you will earn £11,850 before paying tax. L is the most common letter in the tax code and shows that tax will be paid at the standard rate. NI number – To legally work in the UK, an employee must have a National Insurance number that is used to record tax contributions and state benefit entitlements. 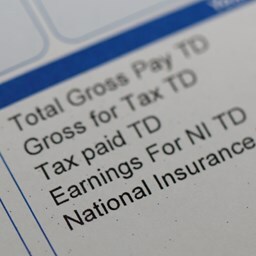 Expenses – Any expenses that are owed to the employee via payroll, such as travel costs, can be noted on the payslip. 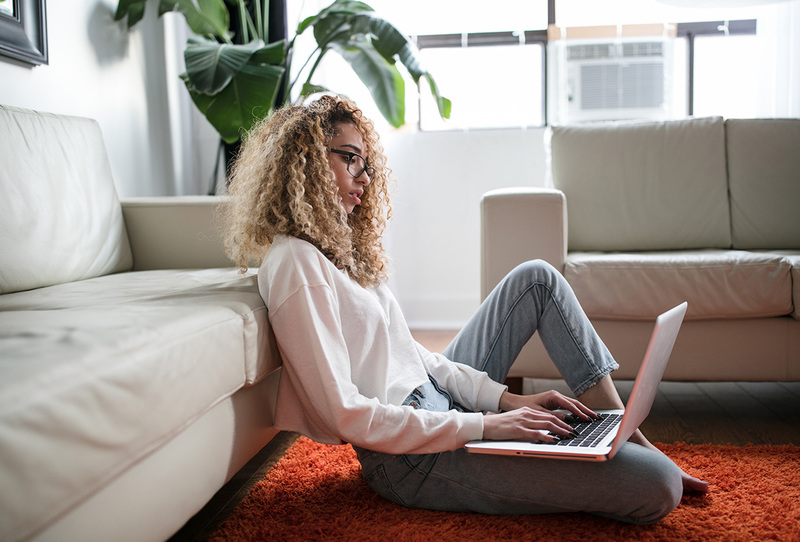 Student loan – If an employee has taken out a student loan and has begun paying it off, these deductions will be shown. 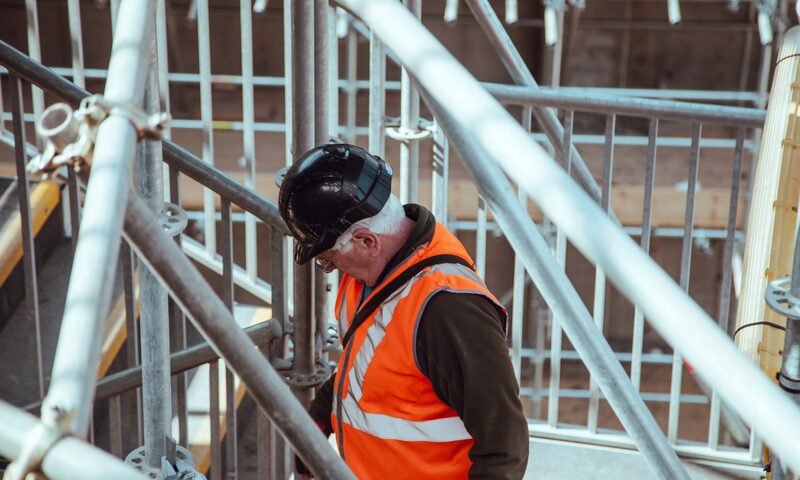 Pensions – If your workplace has arranged a pension scheme, the amount that an employee is contributing will be on the payslip. As an employer, if you are also contributing to the pension, this may be shown, too. Workplace benefits – From health insurance to a company car, any workplace benefits will be listed on the payslip and can have an impact on the tax code. It can be a lot of information to take in, so encourage your employees to speak to the HR or Payroll departments if they have any queries. If you’re finding yourself dedicating too much precious time to managing your payroll, it might be time to look at implementing a payroll solution to streamline the process. Do you pay much attention to your payslips? Let us know on Twitter or LinkedIn.